Peter Pekarik, Johan Djourou and Jerome Boateng (form l. to r.) all enjoyed impressive seasons in 2015/16. Who’s going to be the man that helps guarantee you clean sheets and nicks a goal or two at the other end? Well Germany FIFA World Cup winner Jerome Boateng has been part of a Bayern defence that conceded just 17 goals this season, while he also notched three assists. 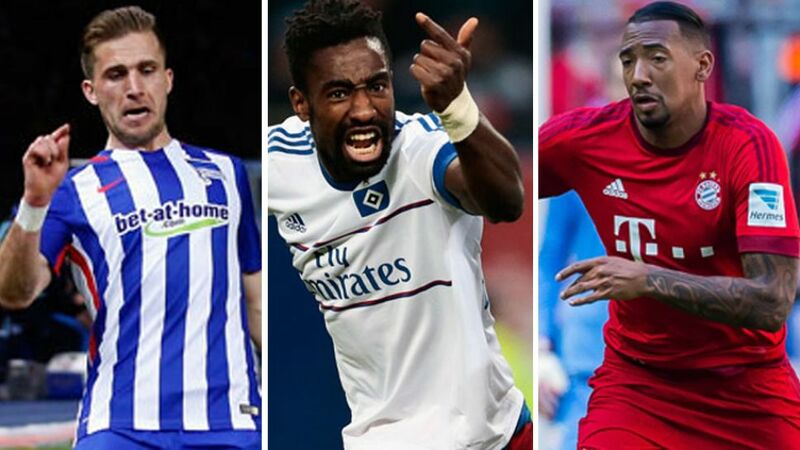 Peter Pekarik, a key player for Slovakia, also claimed an assist in his 12 league appearances for Hertha Berlin this term, while Johan Djourou captained a solid Hamburger SV outfit to a 10th-placed finish and could make his first appearance at a European Championship this summer. Stay right up to date with the way the team is evolving here.